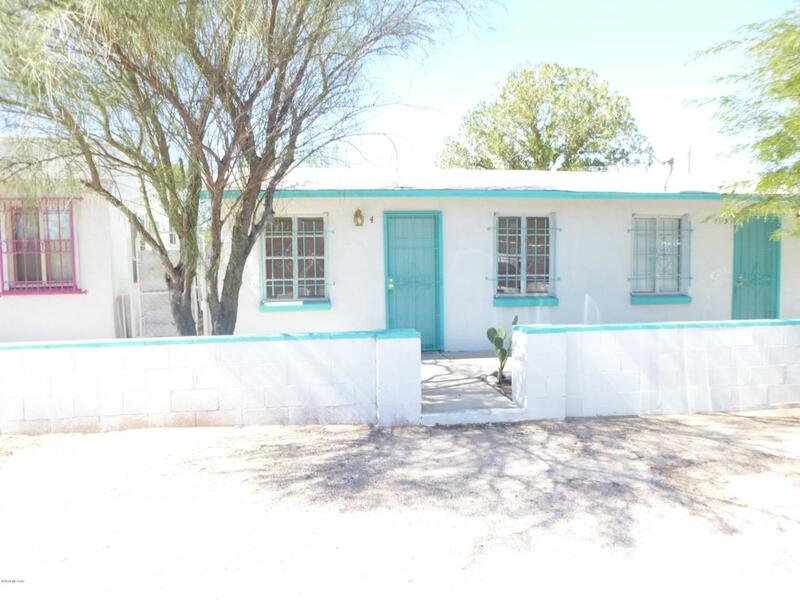 FULLY OCCUPIED Excellent 7-unit turnkey investment property. Centrally located only 2.5 miles from campus. Property consists of 3-duplexes and small SFR. Tenants pay own electricity; owner pays water, sewer and trash. Value-add opportunity. DO NOT DISTURB TENANTS. Two property addresses one tax code 124 & 132 E Jacinto.